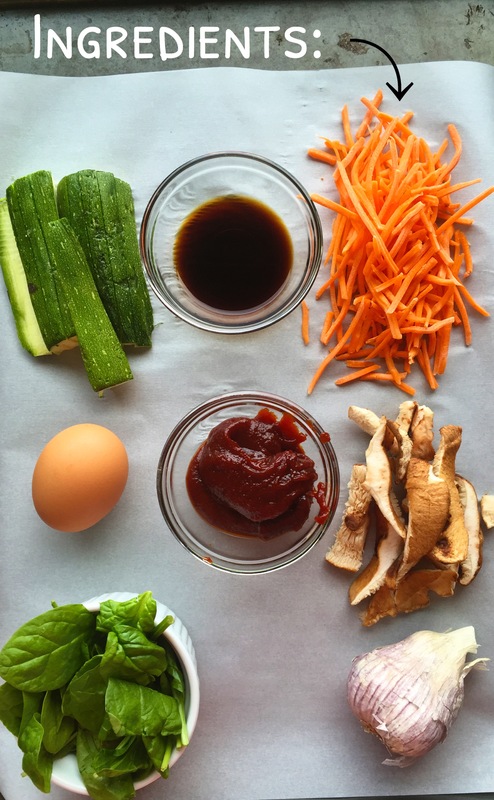 If you’re a lucky duck, at some point in your life, you’ve enjoyed eating bibimbap. 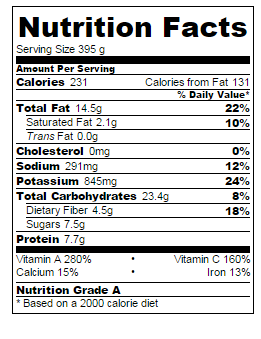 Firstly, it has THE world’s most awesome name perhaps ever, and secondly, it’s insanely delicious and healthy. Since moving to DC, my husband and I have a little tradition of taking an evening walk over to a restaurant called Mandu, where we first discovered this little bowl of yum. After ordering it no less than a million times give or take, it finally dawned on me that I could make this easy recipe (light bulb moment!). One of my amazing Korean friends taught me how to cook it, and the rest is history. 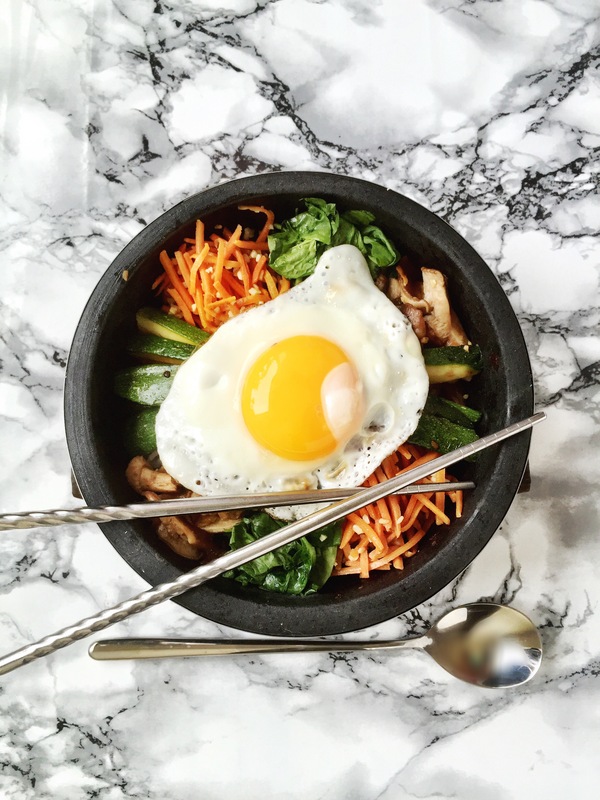 Dinner got easier, my husband thinks I’m amazing (the credit goes to the bibimbap), and everyone is happy—including our pocketbook. While the traditional way to cook this meal uses meat and a lot of sesame oil, my variation is lighter on the cooking oil by using an oil mister; it’s also vegetarian. I added how to prepare and cook the beef, in case you’re more into clean eating and less into being a vegan/vegetarian. I usually make the beef version for my husband and the veggie version for me. Add rice to rice cooker (can also cook on stove top) and prep veggies. Heat pan to medium high heat. Spray pan with sesame oil, saute veggies individually with a dash of soy sauce and sesame oil. I use this oil sprayer Misto Brushed Aluminum Olive Oil Sprayer which is soooo awesome for evenly distributing the oil while cutting back the amount. Reduce calories, save the taste! Keep veggies sepated while you saute. 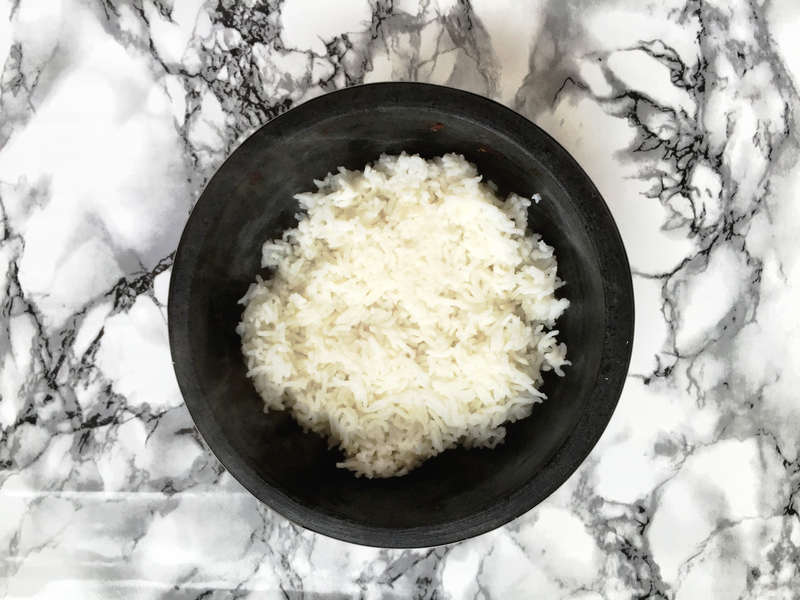 Once rice is done, brush stone bowls with sesame oil, pack rice into the bowls with a dab of butter and place on low heat directly on the stove. Pile veggies on rice by sections, fry and egg and top over the vegetables. Thinly slice beef and marinate with soy sauce and Worcestershire sauce, then saute on high heat with crushed garlic. It adds to the overall experience. My little Libra senses just love how pretty they are. They keep your food toasty warm the entire time you’re eating, and you can use them for all manner of recipes. They’re incredibly durable. No broken dishes…unless you drop blazing hot stone bowls into very cold water. I ordered mine off Amazon (thank you Prime shipping, you and I are lifers). 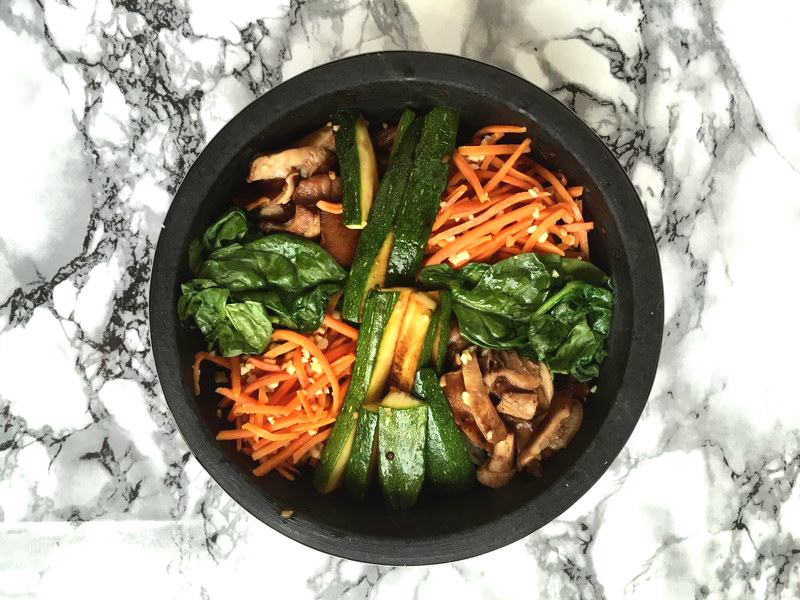 My favorite I found while researching options was the Spiceberry Home – Granite Stone Dolsot Bibimbap Bowls, Set of 2 . I bought the Spiceberry bowls because they’re a solid, granite stone material and work perfectly for all manner of meals. I can personally recommend them after using them quite a few times. TIP: You’ll have to season the bowls before using. Boil the bowls, then brush with sesame oil on the outside and in, and bake in the oven till oil is absorbed. Wipe off bowls and allow them to cool. Before adding rice, always spray with sesame oil. Note: these are affiliate links that I recommend and used for this recipe. Treat yo’self! This looks delicious!!! I’ll have to try it soon! !